Nistar: Nistar means “concealed,” and refers to mystical aspects of Judaism that are studied and known from kabalistic texts. Nigleh: As opposed to nistar, nigleh is the “revealed” aspects of Judaism, known from the Written Torah and other more concrete areas of Judaism. Niddah: In the realm of Taharas Mishpacha (Family Purity), niddah refers to a woman who is in the time period of menstruation, or immediately after completing menstruation prior to undergoing the rituals that finish the period of separation between the woman and her husband. Neshama: The highest level of the soul which is closest to the Divine Origin from which it came, neshama is a cognate of the Hebrew word for “breath”. Nefesh: The lowest level of the soul, which actually animates living beings. The word is a cognate of the Hebrew for “rest,” and is impacted by action. I found the definition of neshama to be very interesting. Genesis says that "then the LORD G-d formed the man of dust from the ground and breathed in his nostrils the breath of life and man became a living soul." Yes. The basic information regarding the composition of the soul of a person is taken from this verse. 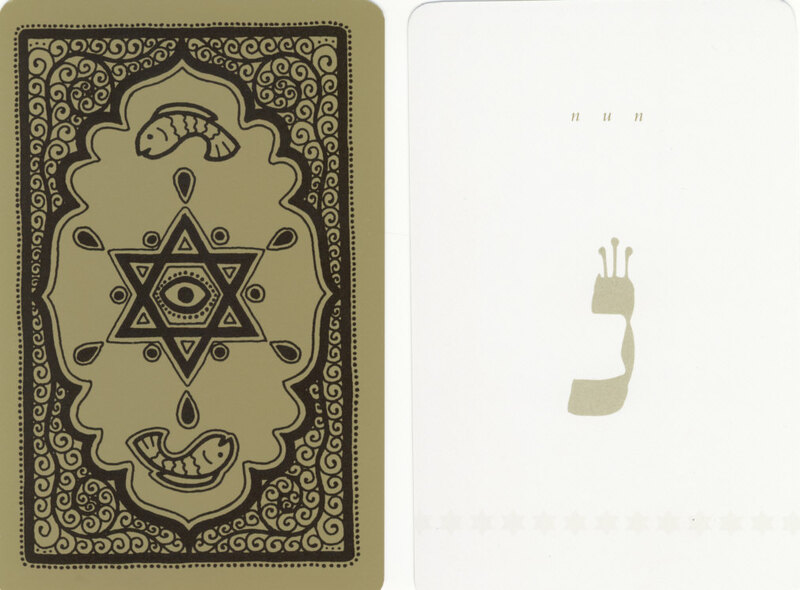 The term "breath of life" in Hebrew is "nishmas chayim", with "nishmas" being a form of the word "neshama". 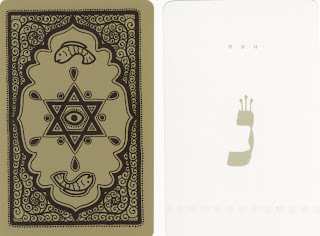 The term "living soul" in Hebrew is "nefesh chaya", with "nefesh" being the part of the soul connected with physicality and animation. There is a third part, called "ruach" (meaning "wind"), that is the intermediate portion of the soul, between where it "leaves the lips of G-d" and "comes to rest in the body".